Q: If I sign up for a Microsoft account in Windows 8 or 8.1, do I have to change my email address instead of staying with my current e-mail address? Will I have to pay a monthly fee, and will I have to notify everyone of my new email address? A: In a word, no. Signing up for a Microsoft account is much more difficult than it should be, probably because Microsoft offers so many ways to create one. You can create a Microsoft account by creating an entirely new e-mail address, for example, perhaps one from Outlook.com. However, you can also convert any e-mail address into a Microsoft account, and that’s the best method for people who have used the same e-mail address for years. 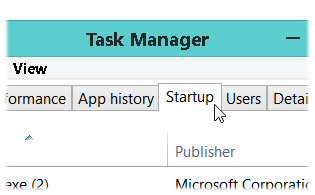 Q: When I enter Windows 8’s Desktop app, some programs start themselves automatically. In Windows 7, I stopped programs from loading automatically by removing their shortcuts from the Start menu’s Startup folder. 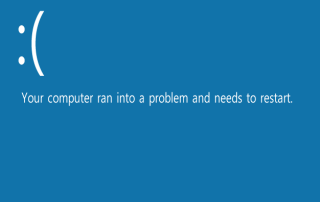 But in Windows 8, I can’t find the Startup folder! 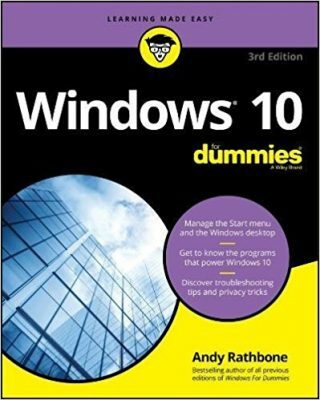 How can I prevent unwanted Windows 8 programs from automatically loading themselves onto the desktop? I don’t want to uninstall them. A: Like impatient children, some programs don’t wait until they’re called. 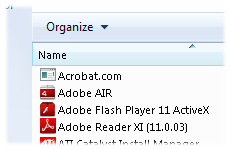 These eager programs load automatically, jumping onto the desktop as soon as possible. In Windows 7, they automatically jump onto the desktop each time you turn on your computer. 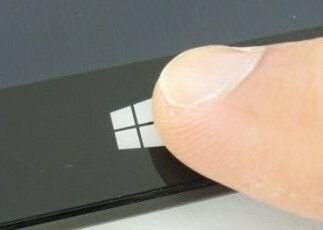 In Windows 8, they wait until you load the Desktop app, then fling themselves onto the screen. For often-used programs, this is a benefit. But for other programs, it’s simply a nuisance. Stopping these impatient programs is fairly easy in Windows 7: You open the Start menu, click All Programs, click the Startup folder, right-click the offending program’s shortcut, and choose Delete.